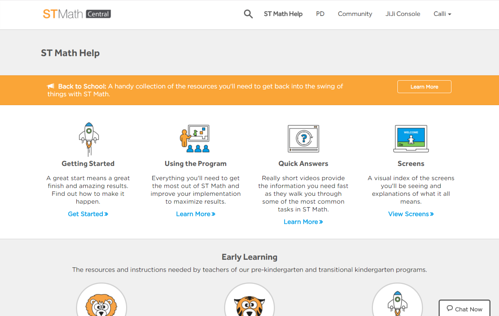 Say hello to the new learning hub for ST Math users! 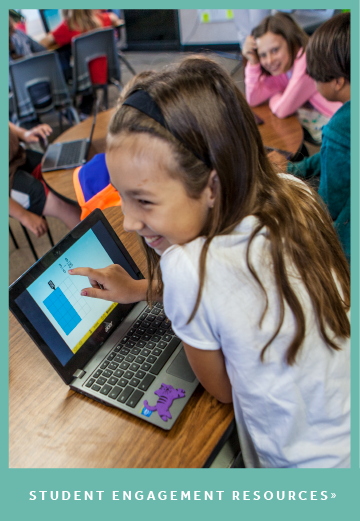 ST Math Central provides a tailored experience with new resources, improved navigation and organization, plus a user community. Here's a brief overview of what you can expect to find in ST Math Central. Don't forget to scroll down the page for an exclusive giveaway where you can win a JiJi prize package for you and your classroom just by exploring ST Math Central. 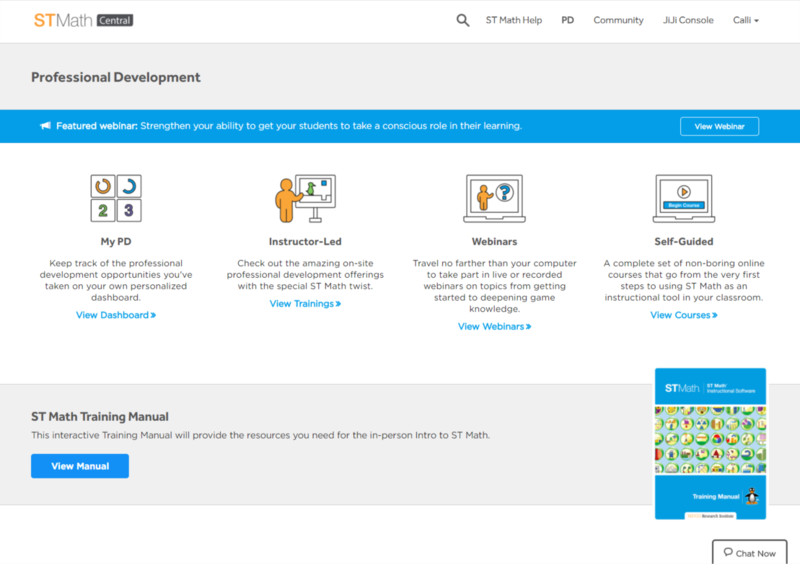 You can bookmark ST Math Central, or click the ST Math Central button on the JiJi Console. When you first login, you'll be prompted to select your grade level(s). This will ensure that you see the most accurate and relevant information for your ST Math implementation. You can change these settings at any time by clicking your name in the top right corner and selecting "settings." Here you'll find everything to need to have a successful ST Math launch, some quick answers to the most freqently asked questions, grade level maps, textbook alignment and more. Build your skills with our self-guided courses, recorded and live webinars, and instructor-led trainings. Track your individual PD trainings in the My PD section to see your progress and plan your next PD event. Get connected with other ST Math educators! In the ST Math community section, you'll find all of our social media feeds, articles and ideas as well as our new community forum. 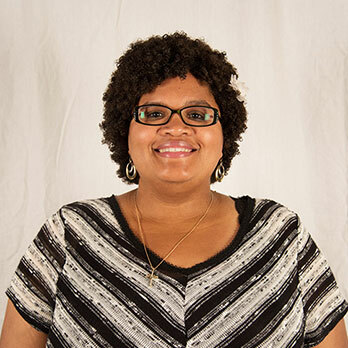 Ever wonder how other educators are implementing or using ST Math? Here is a great place to ask! 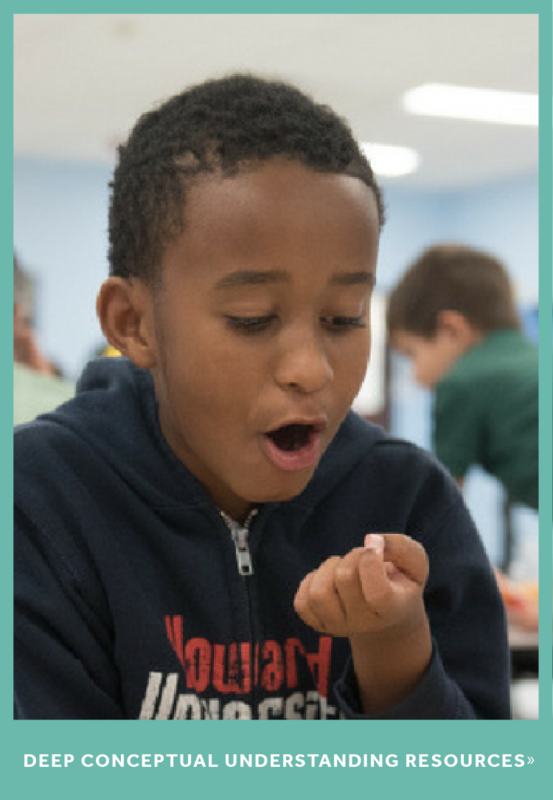 Explore ST Math Central with this scavenger hunt and be entered to win a prize package for your class! Please note: This giveaway is open only to educators with a current ST Math license. Directions: Sign in with your email or social media account and complete various entries to be entered to win. You do not need to complete every entry, but more entires will increase your chance of winning. Thank you for helping us continually improve the ST Math experience and for being a part of our community as we work to ensure that all students are mathematically equipped to solve the world's biggest challenges!